Bending and (3D) moulded wire parts for a multitude of technical applications according to your drawings and specification or our recommendations, optimised to your requirements. 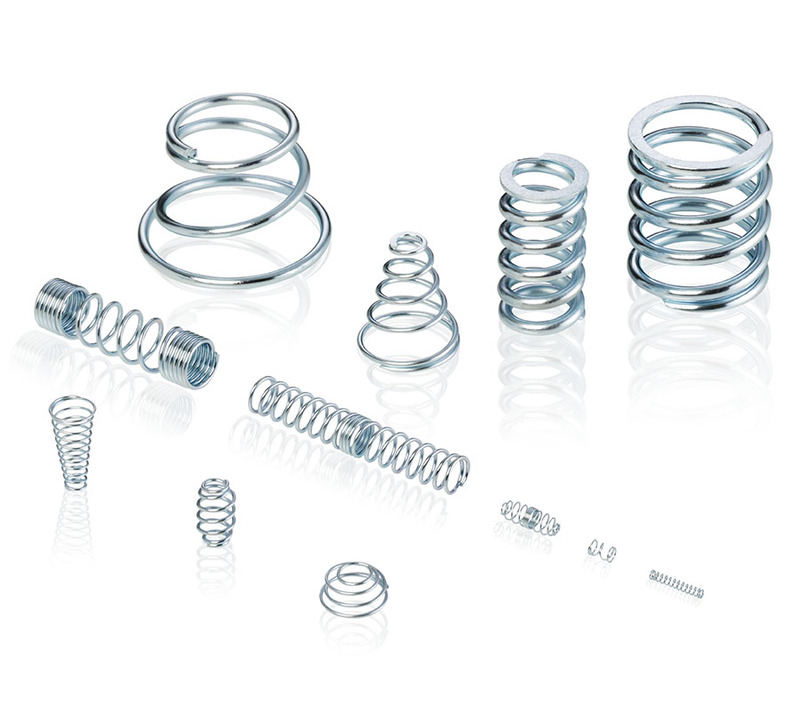 Production with item-specific, optimised universal automatic coiling machine and off-tool part production with bending machines allows for a great variety of geometrical designs. Thanks to our range of production methods, we can realise the most technically superior and economically advantageous concept for you.